A Special bundle of QRPme original items: MePads, MeSquares, bare copper pcb stock AND components to get you started on the path of home brewing electronic projects without the depending on someone providing a circuit board for the project. 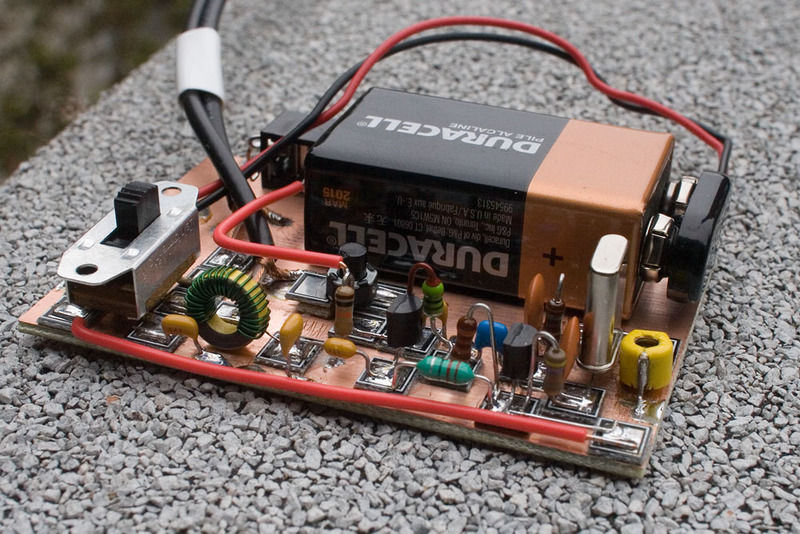 There are PLENTY of nifty projects that are fully documented but require you to find a circuit board from another seller or etch one yourself. Manhattan construction is a technique where you make your own circuit board by gluing down punched out or snapped off pieces of pcb stock to use as solder pads for components. Experienced builder create amazing rigs using only this technique. MePads & MeSquares from QRPme make this process amazingly simple. The component patterns and solder pads simply snap off a sheet with your bare hands. Mount them to a bare sheet of copper with a drop of SUPER glue and build a QRP accessory or rig one component or section at a time. 1 panel of MePads = 28 snap apart mini-boards with silk screened solder masked IC & SOIC patterns for Manhattan construction. all the parts necessary to build 5 QRP accessories using Manhattan style. All you need to add to the bundle is some SUPER glue, hookup wire and some construction time. 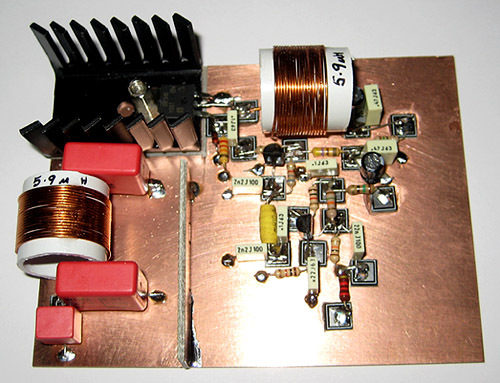 1) an RF Probe for debugging RF projects. 3) an RF Power probe for measuring transmitter output power.